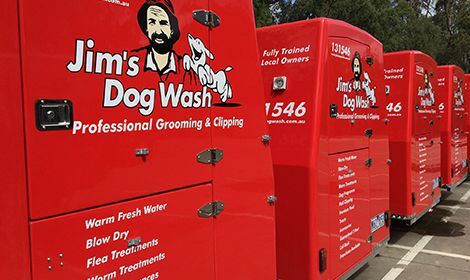 Jim’s Dog Wash offers professional mobile dog grooming services to all dogs right across New Zealand. 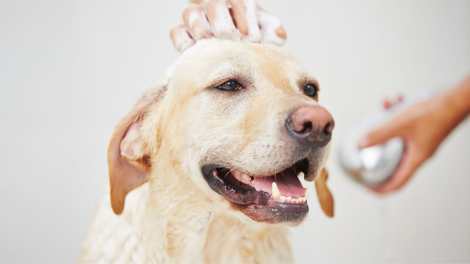 If you proudly own one or more dogs who simply need a good freshen up or something a bit more such as a full clip or complete groom then we’re here to help. Maybe you’re pet-sitting for a friend or relative and want to surprise them with a clean fresh pooch when they return home. 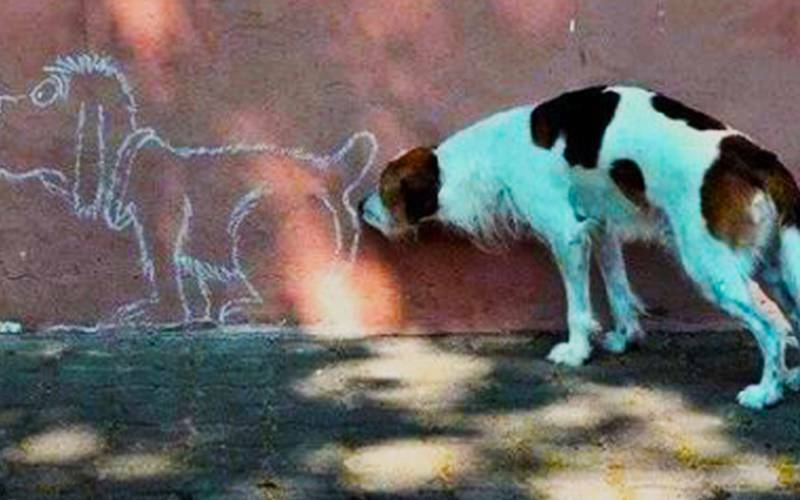 Either way Jim’s Dog Wash can help you now! Our team of fully trained groomers come to you. 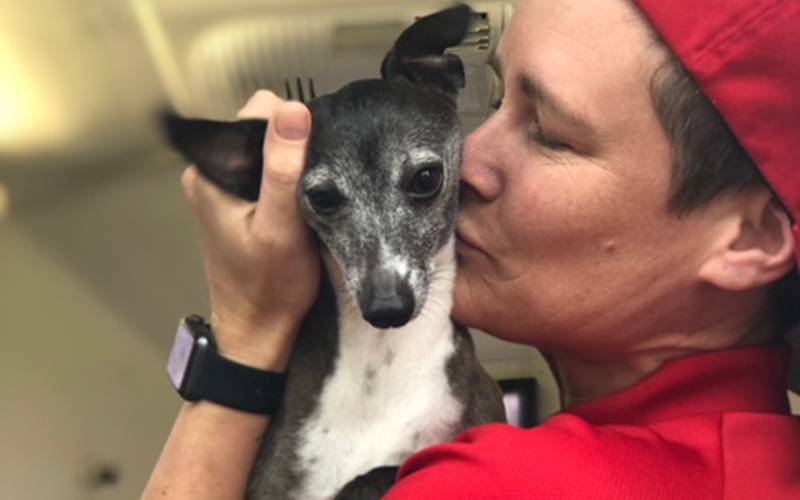 Your best friend will be our only customer, there are no queues, no other dogs, no cages and best of all, you don’t have to do the drop off and pick up from the salon! Jim’s Dog Wash Franchisees are extensively trained and provide washing, clipping, full grooming as well as nail clipping and ear cleaning. Now all you have to do is spend time with your fresh, clean and healthy dog!